Usually, yes. Most insurance policies cover the cost of mitigating water damage. We work with insurance carriers to make sure damage is taken care of. Read your policies or ask your agent about coverage and deductibles. How Long Will My Space Take To Dry? This primarily depends on how big the building we are drying is and how long standing water has been there, as well as the types of materials inside the structure. Typical jobs can take between 3-7 days to dry. Can I Just Spray Bleach On Mold? No! Dead mold spores can still cause allergic reactions and remain toxigenic. 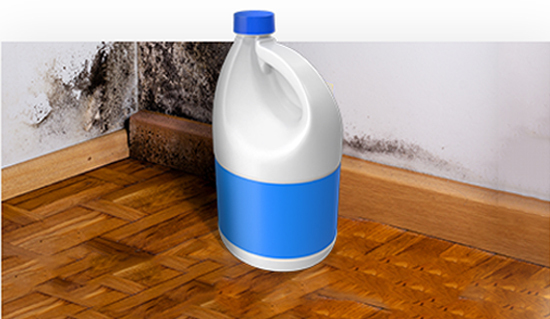 Attempting to remediate or remove it yourself can actually cause the spores to spread into unaffected areas, contaminating even more of your building! Was Your Property Damaged by Water? 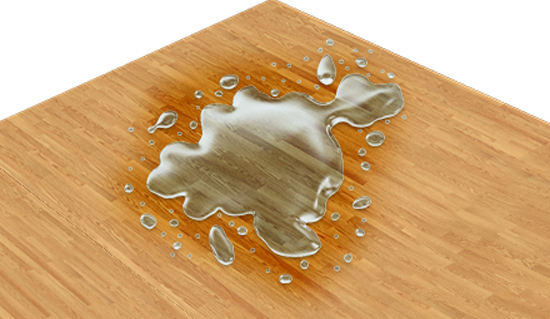 Our Dallas restoration specialists will make sure there is no trace of water damage left behind. Call now to get the help that you need. 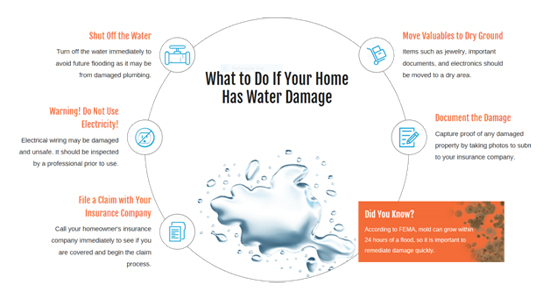 Whether it is from flooding, an overflowing washing machine, a burst pipe or leaking bathtub, water damage is one of the most common and destructive problems you could face in your home. If you don’t call an water damage restoration expert immediately, you could be dealing with costly repairs, electrical hazards, and the growth of dangerous mold and mildew. Do not lose hope! When you call Amigos Restoration, our licensed, insured and certified experts can provide the assistance you need to ensure your home or business is restored to its original state. We can help give you the solutions you need. We promise to utilize our skills and tools to restore your property back to how it was before the water damage occurred! Call now to schedule your service. Property Damage from a Fire? Fires are a terrifying force that can destroy anything and everything in their path. At Amigos Restoration, we provide the damage restoration services needed to return your home or business to its original state following a fire. Unfortunately, the risk of damage does not go away once the fire department has distinguished the fire and left. 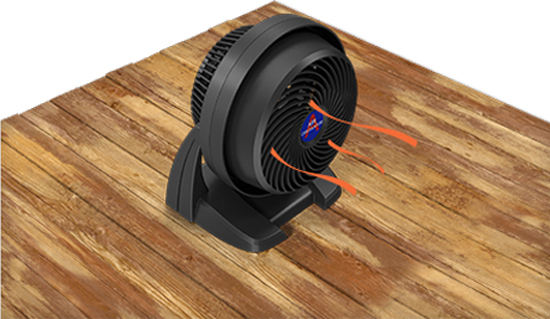 Water damage may result from their efforts, and the overwhelming odor of smoke could linger in the air and become trapped on your belongings. 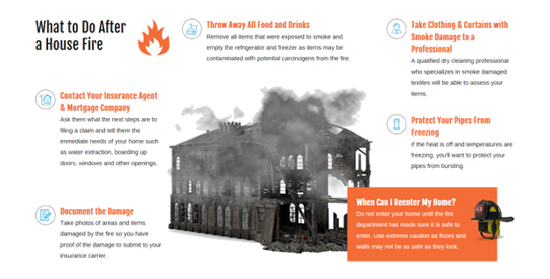 If it is not properly cleared away, remaining ash and soot can lead to further damage as well. As licensed, insured and certified industry specialists, we are not only here to restore your home or business; we are here to restore your life to the way it was before the fire occurred. Using the finest materials and innovative techniques, we’ll ensure your property goes back to how it was before the fire.